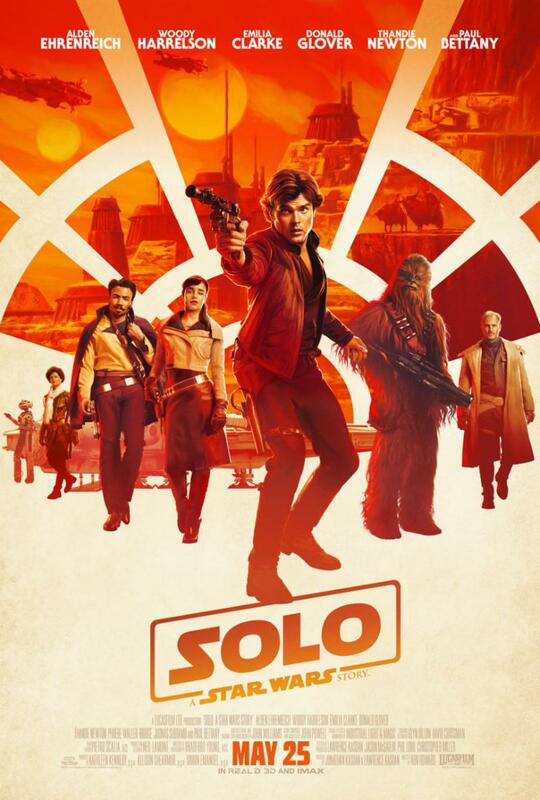 Here is the trailer from the upcoming film “Solo: A Star Wars Story.” The film is directed by Ron Howard. Starring Emilia Clarke, Donald Glover, Alden Ehrenreich. Here is the trailer from the upcoming film “TERMINATOR GENISYS.” The film is directed by Alan Taylor, starring Emilia Clarke, Arnold Schwarzenegger, Jai Courtney. Here is the trailer from upcoming film “DOM HEMINGWAY”. 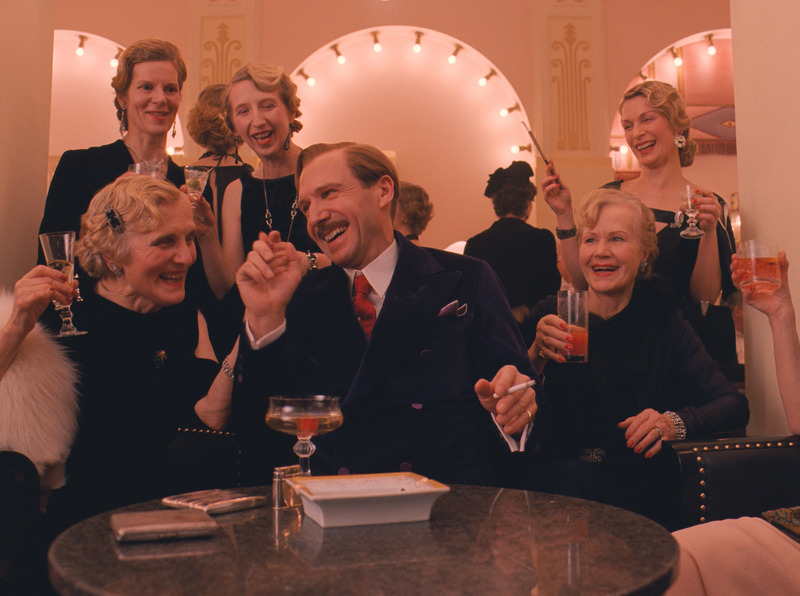 The film is directed by Richard Shepard, starring Jude Law, Richard E. Grant, Demian Bechir, Emilia Clarke. 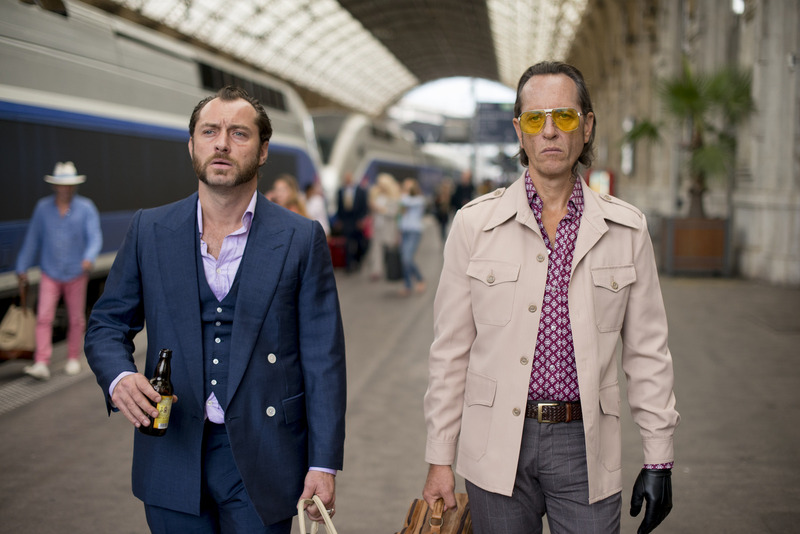 DOM HEMINGWAY in select theatres on April 4, 2014.